Skiing uphill inbounds is quickly gaining traction throughout North America as a great way to spend the day on snow, build fitness, and add a new dimension to your morning workout. Driving this popularity is improved (read: lighter) gear, and the attraction for many skiers of finding a new mountain buzz while still staying on skis. 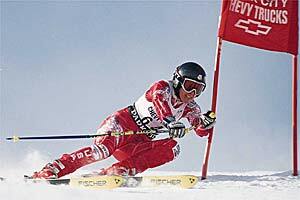 The growth of the sport has also translated into the growth of a controversy: where and when to allow uphill traffic? And more importantly, is access free… or not? For now, many ski areas are starting to allow free uphill access on designated routes during designated hours, with a few charging a nominal access fee. 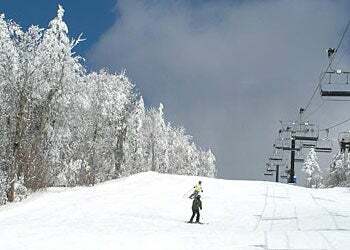 Many ski areas allow uphill access before opening day, as well as before and after the lifts run during the regular season, so uphill skiers can get some turns in while everyone else is only dreaming about skiing. 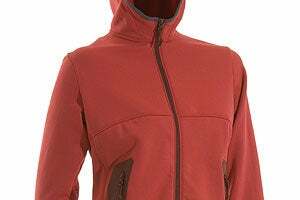 Italian brand Dynafit is leading the charge with a dedicated line of uphill gear. The SpeedFit series is designed to ease resort skiers into the uphill craze by making lightweight equipment that performs well on the up and the down. Salomon is also getting in the uphill skiing catalog by lightening up its top-performing equipment. And stay tuned, the uphill tech revolution has just begun, with equipment regularly shedding weight each season without losing performance. Going up at your own pace provides a refreshing new perspective on what skiing at a resort can be. It’s much easier to enjoy the natural buzz of a ski area by heading uphill at an easy pace rather than only racing down. By bringing a hot drink and wearing layers, you can appreciate the views on the way up, while the turns on the way back down will feel well-earned. Starter tip: Don’t hike with your helmet and goggles on, instead, a trucker hat can become stylish and functional. Read More: SkiMo Gear for Every Skier. Uphill resort skiing is also a gateway activity to getting people beyond resort boundaries and into the backcountry. 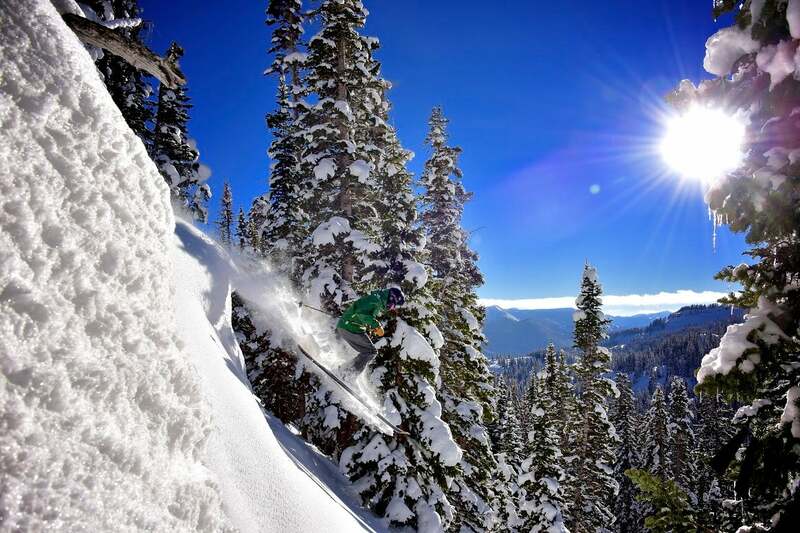 Those who enjoy the sport of touring up a ski area on groomed terrain and then skiing the same terrain back down will likely enjoy doing the same on untouched powder. But it’s important to remember that the backcountry, unlike at a resort, is not controlled terrain, and requires firm safety measures and education. If you’re thinking about heading into the backcountry, we highly recommend hiring a guide for your first forays, buying proper safety equipment, and taking avalanche education courses before leaving the resort boundaries. With the growth of “purpose-built yet user-friendly gear, a wealth of educational resources, and the proliferation of friendly uphill policies,” Jamie Starr, Dynafit’s North American Marketing Manager, sees the trend line gaining popularity. “Whether looking for a new adventure or just to forego yoga or spin class for an hour of fresh air on the piste, uphill skiing is for everyone these days,” he says.